Leds are quickly becoming the standard in lighting. You see them replacing traditional halogen lights in homes, cars, and pretty much anything that uses lighting. It just makes sense, as LED lights outshine standard halogen lights in all areas. 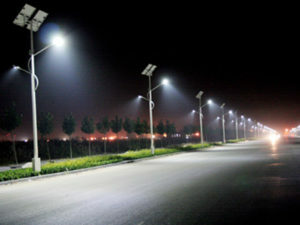 Not only do they have significantly greater light output, but they consume less energy. This equal for better illumination, while you getting a lower light bill. Wether you are a property manager, or a business owner that wants to upgrade your lighting, we can come up with the best lighting solution for you. Give us a call today.